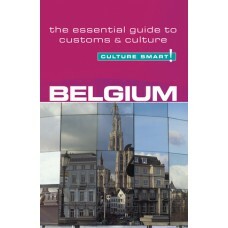 Small but perfectly placed, Belgium is the historical meeting point of northern Europe’s chief trading routes. It sits on the continent’s northwestern seaboard, with several important ports, and borders on the Netherlands, Germany, Luxembourg, and France. Belgium has somehow acquired the reputation of being Europe’s most boring country, a reputation however, that is entirely undeserved. Perhaps this bland image is a smokescreen, the conventional exterior hiding a subversive sense of humor, a surreal imagination, and a deep-rooted disdain for authority. Or perhaps it is a camouflage, a way in which Belgium, still overrun—however peacefully—by foreigners, can keep a few of its secrets to itself. Two main factors seem to determine the values Belgians hold and the ways they approach life: the effects of the linguistic divide, and the country’s long history of exposure to other cultures through trade, war, and occupation—its experience of being simultaneously very small and very strategically placed. Culture Smart! 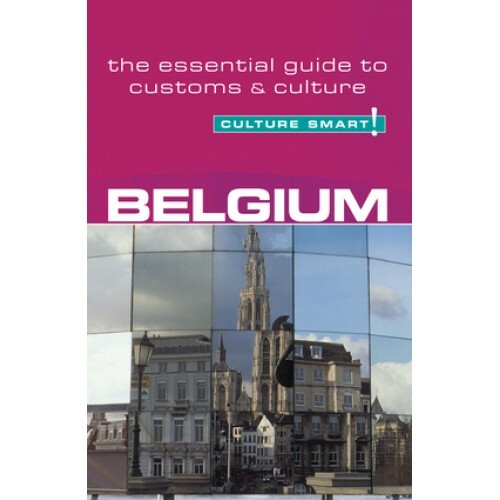 Belgium aims to help you navigate these swirling waters. It is for anyone—businessperson, student, or tourist—who wants to understand Belgian society and encounter it with sensitivity and poise. We trace the land’s turbulent history and try to see how the past has shaped the collective and personal values of today’s Belgians. We look at the Belgian people at work, at play, and at home, and offer some tips to help you get along with Belgian colleagues and acquaintances without tears—on either side!